24 hours of Lemons is the ultimate Victorian endurance event for 2019. Is this a motorsport event requiring speed, power and talent? No. This is an event where you will splutter and backfire your way around Winton Raceway for up to 24 hours. 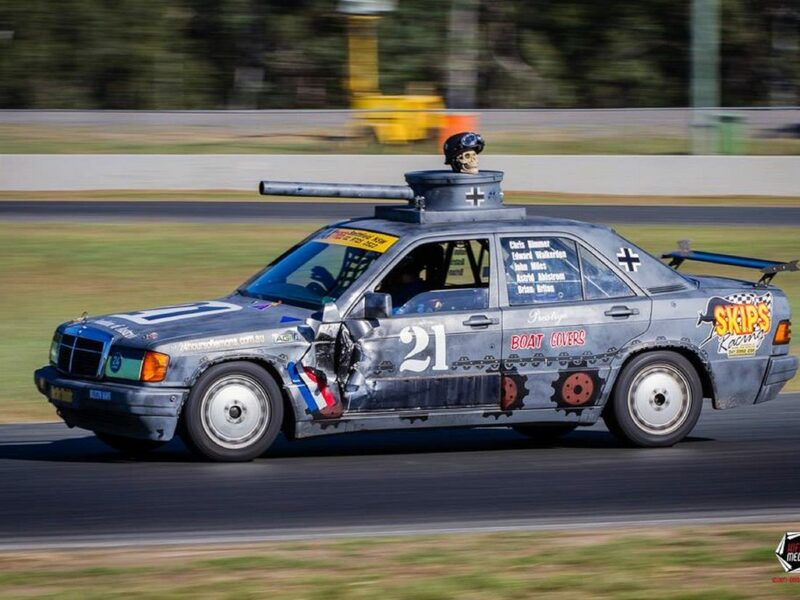 Racing enthusiasts will be treated to a weekend of fun, fumes and funky cars as the lighthearted, biggest and cheapest motorsport on the planet – 24 Hours of Lemons – takes over Winton Motor Raceway. Endurance and attrition are the order of the day – can you make it to the end? If you think you’ve got what it takes to nurse your ‘precious’ pile of junk around the racetrack for up to 24 hours, then gather your friends (or your enemies) and make them suffer with you, as the themes are revealed, the hilarity unfolds and the familiar sounds of gaffer-tape and cable-tie DIY blend in with tall tales of (misplaced) talent.